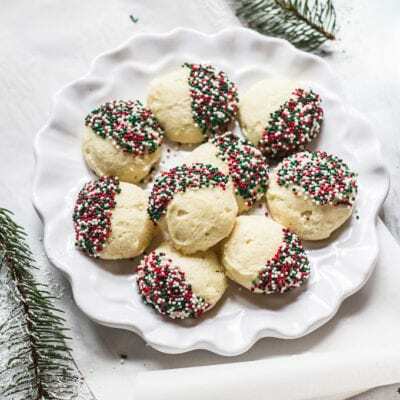 italian christmas ricotta cookies + a giveaway! Which is worse: 1. Spending an afternoon in Home Depot? OR 2. Being trapped in a group text?